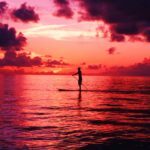 Noosa Stand Up Paddle’s highly trained instructors offer SUP Yoga with private and group sessions by appointment on the calm waters of the Noosa River environs. 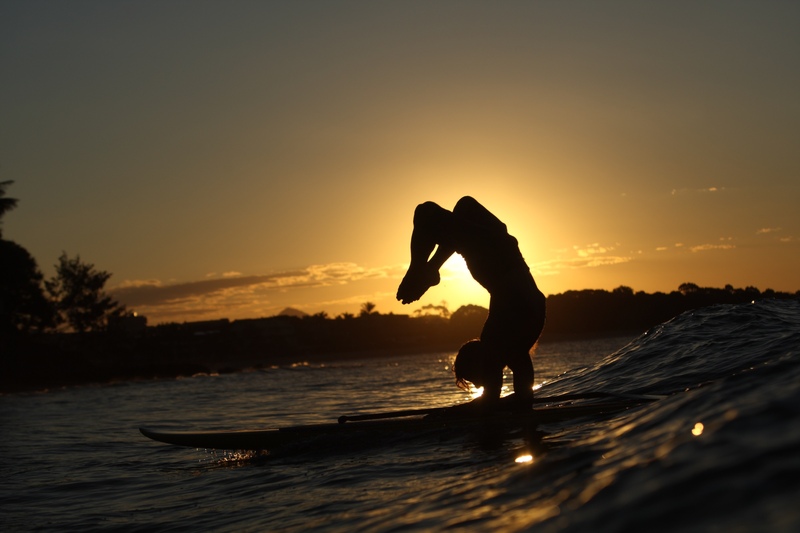 SUP Yoga adds another dimension to the fastest growing water sport on the planet, we would love you to come and join us. 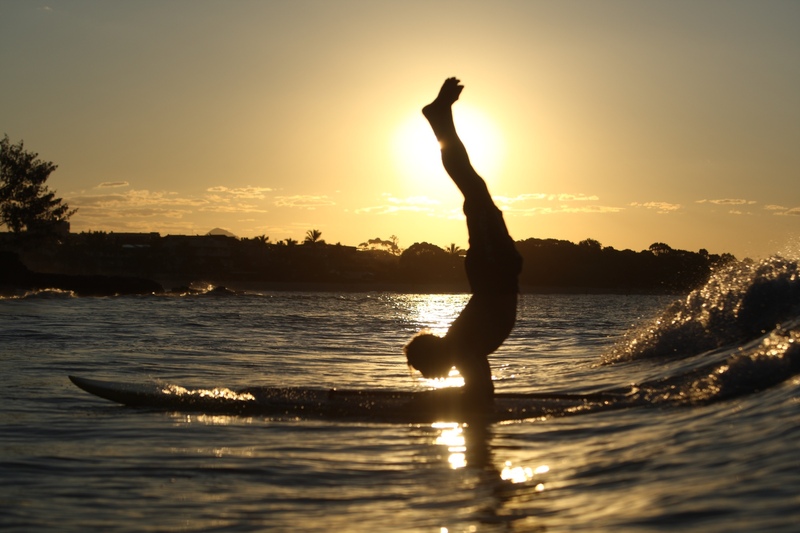 Noosa Stand Up Paddle is the premier SUP school in Noosa and the Sunshine Coast. We offer group and community lessons, board hire and delivery, and gift vouchers. We can't wait to take you out on the water! Sign Up to the Newsletter for Class Info & Specials!